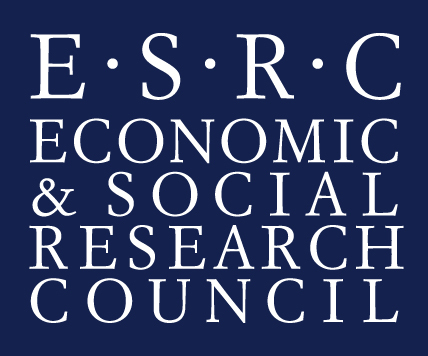 The Economic and Social Research Council (ESRC) is part of UK Research and Innovation, a new organisation that brings together the UK’s seven research councils, Innovate UK and Research England to maximise the contribution of each council and create the best environment for research and innovation to flourish. The vision is to ensure the UK maintains its world-leading position in research and innovation. The Newton Fund uses science and innovation partnerships to promote economic development and social welfare of partner countries. It does this through collaboration with partner countries and working with 7 UK delivery partners. The Newton Fund is also part of the UK's official development assistance (ODA). The Indian Council of Social Science Research (ICSSR) is the national body overseeing research in the social sciences in India. It was established in New Delhi in 1969 by the Government of India. It provides funding to scholars and to a network of twenty-seven research institutes.